The 2 hours monthly Safari Electronique Radioshow is broadcasted on German radio www.sceen.fm (once a month from 3pm to 5pm CET), on iTunes and, of course, on this website. 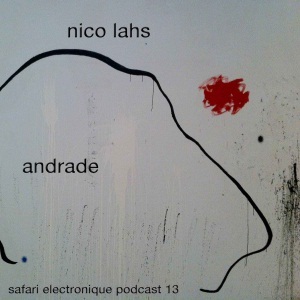 It features the latest and freshest dance music around, brought to you by the two instigators of Safari latest release “Be My Queen EP” : remixer Nico Lahs and EP producer Andrade for a live recording. This entry was posted on January 5, 2012 at 11:00 and is filed under News.